What is Healing Minds PH? Healing Minds was built to become a resource for anyone who is looking for healing. As psychologist Irvin Yalom says, "non-validated therapies are not invalidated therapies." 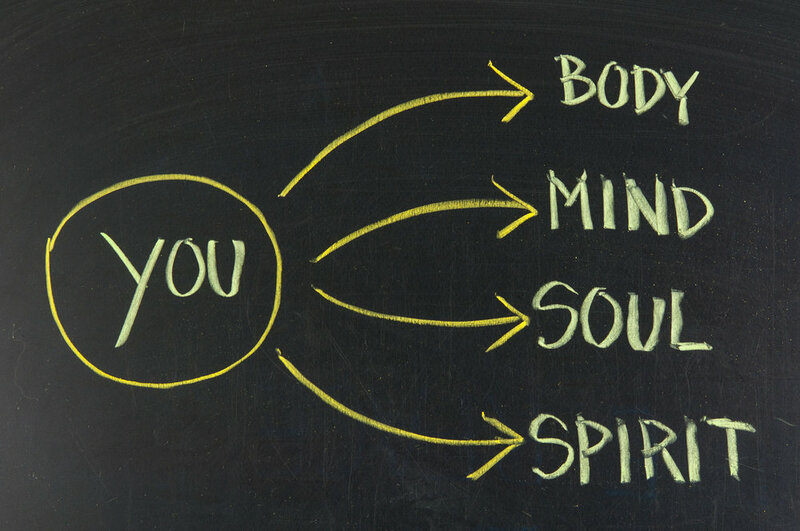 Healing Minds today is a hodge podge of evidence-based theory and practice as well as spiritually enriching content that were built to help nourish the soul. Your details are safe with us. We respect your privacy. Oh! And we don't send crazy newsletters, so we won't be flooding your inbox as much as others do.